Departure from Chennai Central Station to Coimbatore, our spiritual tour representative will accompany the devotees to guide until the tour ends. Arrival at Coimbatore, you will be met by our Spiritual tour guide representative and transferred to the hotel. Palani Murugan or Dhandayuthapani Temple is one among the six abodes of Hindu Deity Lord Muruga. It is situated in the town of Palani, around 100 km southeast of Coimbatore, in Tamilnadu, India. Bogar who is one among the great 18 yoga siddhar's made and placed the idol of Lord Muruga in this Palani Malai Temple. Lunch:- Lunch (Purely vegetarian & 100% Hygienic) will be provided to the devotees with special care as per the requirements. Thirumoorthy Falls is located 50kms from Pollachi and 20 kms on the highways from Palani to Coimbatore. 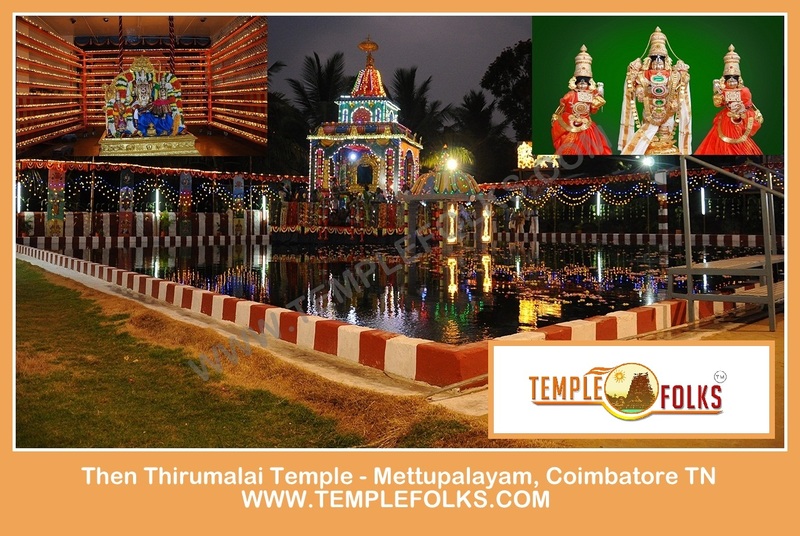 Thirumoorthy temple is placed under the foot of the hill next to Thirumoorthy dam. The most attaractive scenery beauty of Annamalai hills of Western Ghats includes the flowing of water to the Thirumoorthy Lake from the Panchalingam Falls. The most significance of this Thirumoorthy temple is that three idol of Moorthy is placed in the same place. A perennial river or stream which has a continuous flow in the side of Sri Amanalingeswarar temple. Maasani Amman Temple is situated at Coimbatore and is a sanctified temple which attracts large number of devotees. Sri Masaniamman graces in a 17 feet long leaning back structure with her head on the South and holding skull, serpent, trident and Udukkai in her hand. It is said that Sri Rama revered Masaniamman on his way to Lanka to safeguard Mother Sita. It is place where devotees pray for the solution for family issues, safety of children and mental worries. 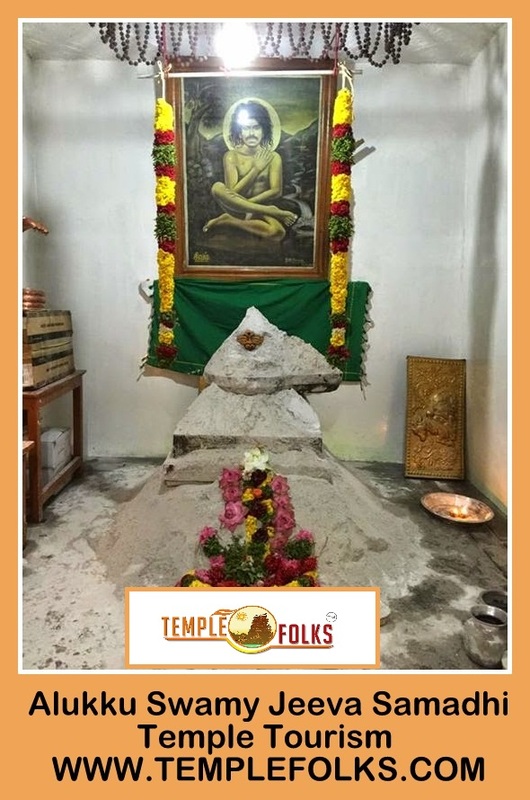 Azhukku Swamy Siddhar is worshiped as one of the greatest sage in India, bestowed with enormous power and he is adored as the incarnation of god itself. This siddhar is first showed up in Shirdi as a young person and stayed there for long time by continuously changing the lives of people who met them for solutions. 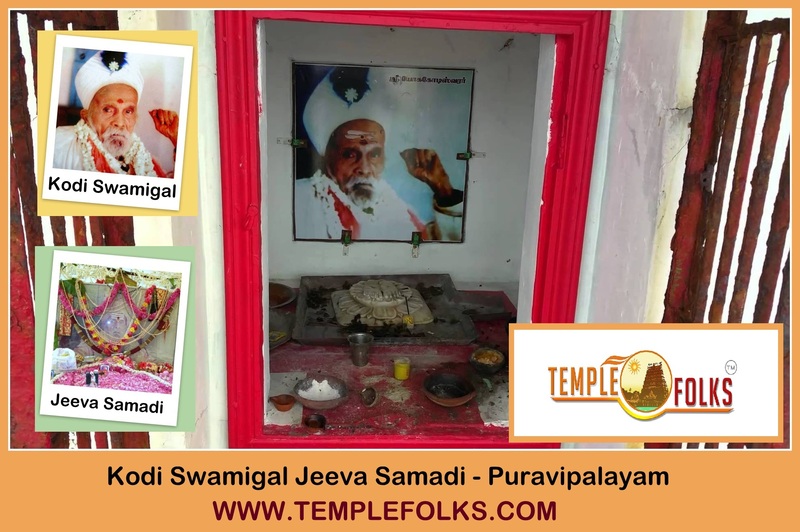 Kodiswamigal was lived for more than 300 years. Many other great sages came to seek his blessings. He instructed spiritual lessons and messages through his own activities. He is worshipped by many other saints and others who are in Spiritual path. 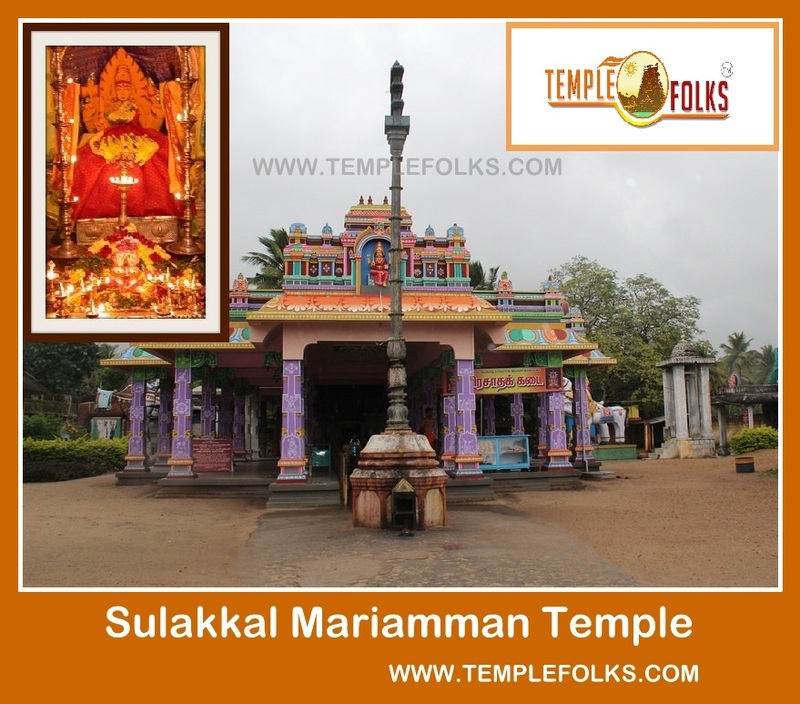 Sulakkal Mariamman Temple is located at Sulakkal the dense forest in Coimbatore district. Goddess Parvathi Amman is the presiding deity here in the divine form of Sri Sulakkal Mariamman. Goddess Mariamman is a swayambhumurthy. She is famous for her grace towards the devotees who prays for their vision problems. 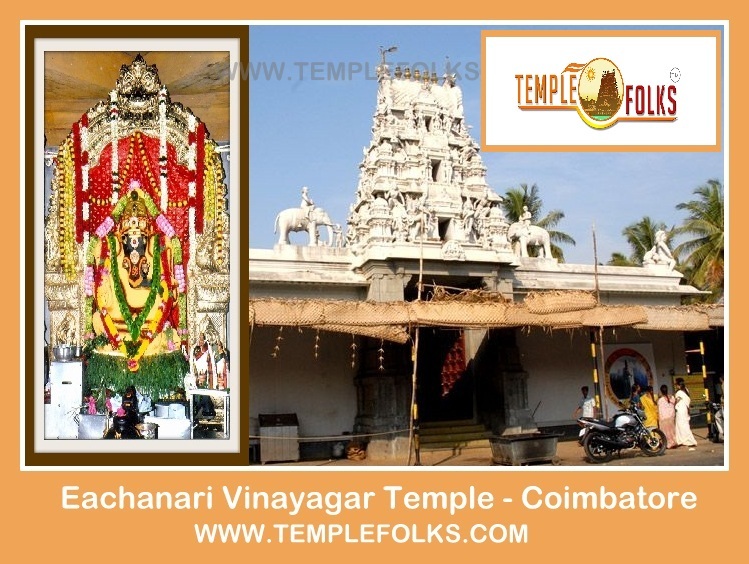 The Eachanari Vinayagar Temple in Coimbatore is devoted to Lord Vinayaga. This sanctuary is situated on the Pollachi ?Coimbatore at around 12 kms. The lord Vinayaga here is very huge in size with 6 ft and it is considered to be the biggest idols of Vinayaga in South India. Dinner:- Dinner (Night Food) Purely vegetarian & 100% Hygienic will be provided to the devotees with special care as per the requirements and Night stay at the hotel. Breakfast at Hotel:- Breakfast for morning will be at hotel purely vegetarian & 100% Hygienic will be provided to the devotees with special care as per the requirements. Jayamangala Anjaneyar Temple is situated in Idugampalayam Village which is 40 km from Coimbatore. The temple was constructed by ViyasaRayar 655 years again amid Krishna Deva Raya period. The uniqueness of this statue is that it was carved from a single monolithic rock called Suyambu and it has a different posture. The Anjaneyar is presented with lingam. Then Tirupati the temple of Lord Venkatachalapathi is a standout amongst the most exceedingly venerated places in India which is 30 km from Coimbatore near Mettupalayam at the foot of Nilgiris. This temple like-wise completes the desires of devotees from Tirmala Tirupathi at foothills of the Tirumala Hills-a chain of seven lovely slopes that are thought to be second most established Rock Mountains in the world. Swayambu Ranganathar temple is situated about 30kms from Coimbatore on Mettupalayam Highway in Karamadai. It is accepted that the lingam 'Ranganathar Suyambu' is growing in size consistently. Many devotees visit this temple to get relief from the impact of some curses. Isha yoga center at the base of the Velliangiri Mountains in tamil nadu. Founded by the satguru in the aim of developing the human potential. Made as an effective sthana ( for internal development), this prevalent destination draws in individuals from all parts of the world and is special in its offering of all the four spiritual way of yoga Gnana (information), Karma (activity), Kriya (vitality), and Bhakthi (Devotion).Perur TemplePerur temple built by Karikala Cholan over 2000 years back. The presiding deity of this perur temple is Pateeswarar (Shiva) and Pachanayaki amman. The temple is situated about 7 kms from the Coimbatore railway station. 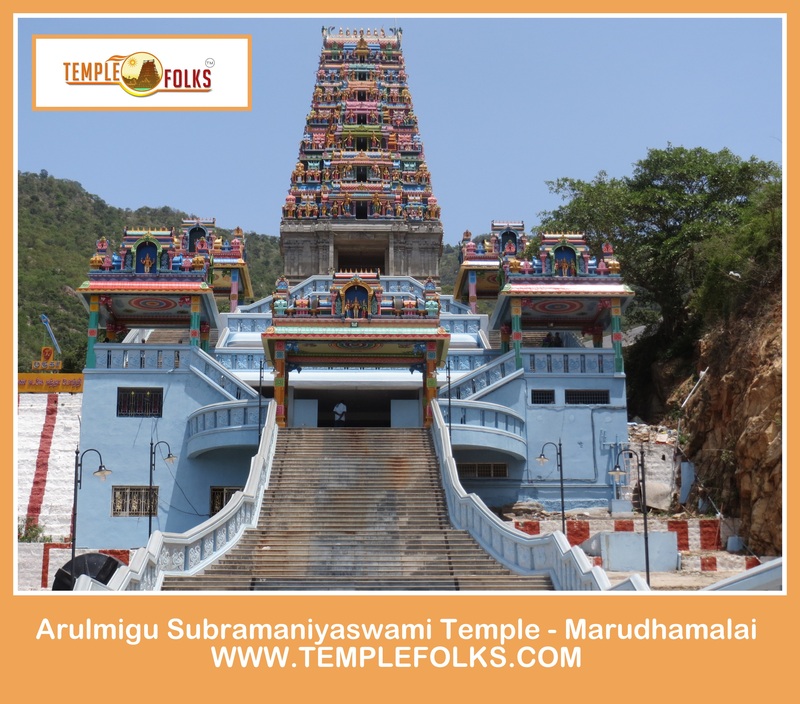 Marudhamalai Subramaniyaswamy temple is very famous hill temple dedicated to Lord muruga and is located about 12kms away from Coimbatore city. It is believed that visit this holy place will remove both physical and mental afflictions/sufferings. Dinner:- Dinner (Night Food) at famous vegetarian hotel (100% Hygienic) will be provided to the devotees with special care as per the requirements. 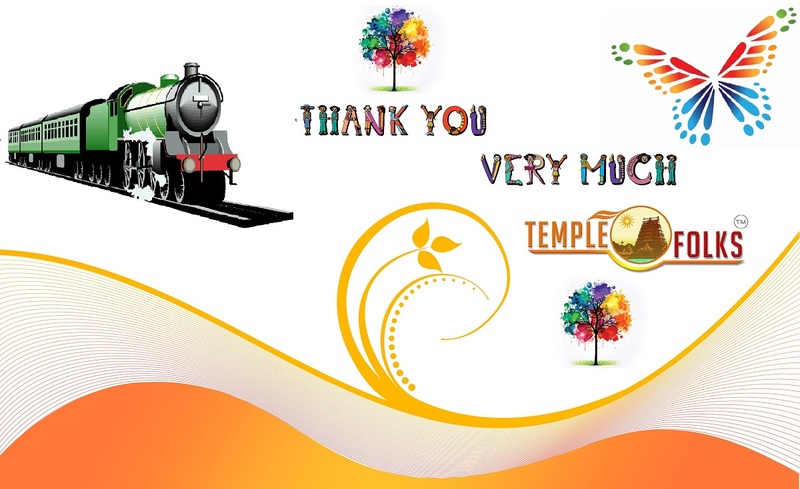 Thus the temple tour concludes departure from Coimbatore to Chennai our representative will come with devotees and guide until the train starts. 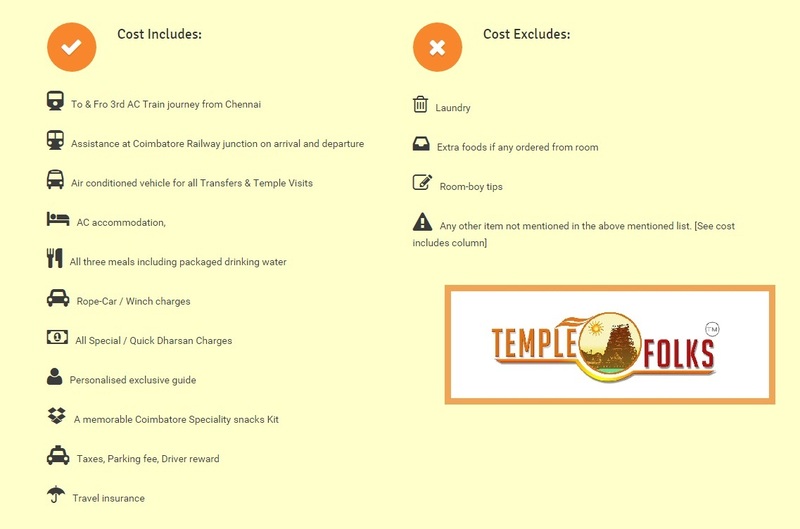 Note:-All itinerary on this website, are suggested program only and can be modified to your preferable date, suit your individual needs and interest.